The Supreme Court has issued an important directive that wherever qualification required for appointment to a tribunal/commission is of a former Chief Justice or a former Supreme Court judge and no suitable person of that category is available, it will be open to make appointment of any suitable former judge of a high court till any legislative amendment in that regard is brought out. 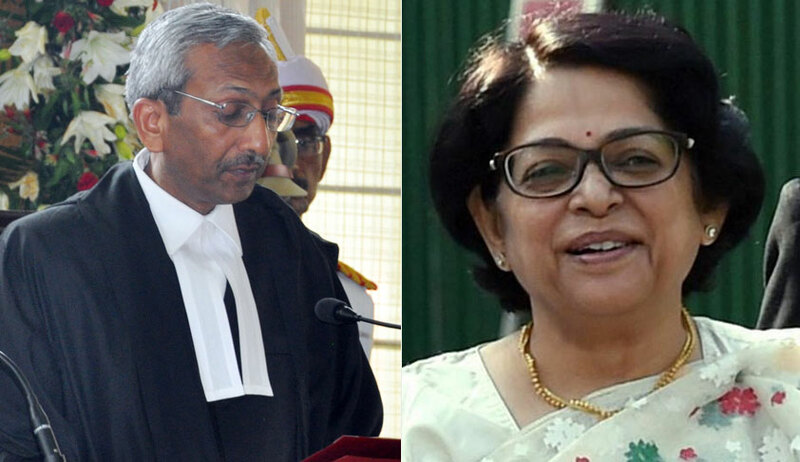 ‘Tribunal/Commission may not remain headless,” observed the bench of Justice Adarsh Kumar Goel and Justice Indu Malhotra. The bench, in its earlier order had directed setting up of a three-member committee, comprising of a retired judge of Supreme Court who may have served in a tribunal. Today, the bench clarified that a former judge of Supreme Court need not have worked in a tribunal. The court also directed that the three-member committee may be constituted within two months and may give its report within three months thereafter. “Union of India may take a call thereon and take such further action as found appropriate. An affidavit of 2 further developments be filed in this Court by 31st October, 2018. Learned amicus will be at liberty to put forward his view-point before the said Committee,” the bench added. As far as the original petition is concerned, the bench disposed the Special Leave Petition giving him liberty to move the high court again.